The contact belt grinding and polishing machines of the DP series can be used for a wide range of applications with motor outputs from 0.22 kW to 5.2 kW. 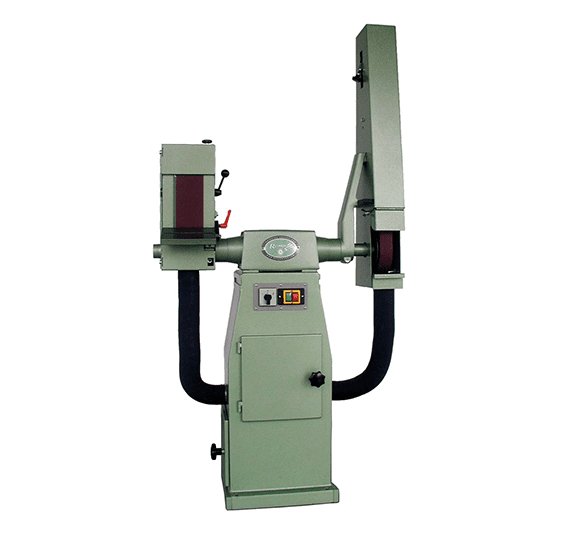 Due to its double-sided design with optional combination of belt grinding and polishing, belt grinding only or polishing only, the DP series is a universal machine for industrial use. Depending on the belt sanding arm, standard sanding belts with a length of 1,500, 2,000 or 3,500 mm and a maximum width of 50 or 100 mm can be used on the machine. The maximum contact wheel dimensions are 450 x 100 mm with a bore of 35 mm. The stable design of the DP series ensures vibration-free operation. 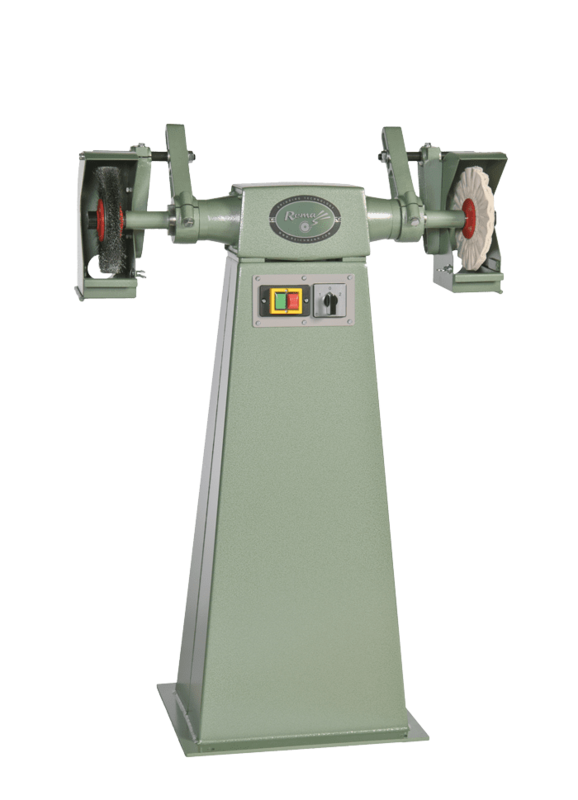 In addition to the table version, the belt grinder can also be equipped with a low column (600 mm) and a high column (1,000 mm) of the stand. The fast belt tensioning allows a quick and easy belt change, so that the machine can be converted to other abrasive belts in the shortest possible time. To view the technical data please click here!